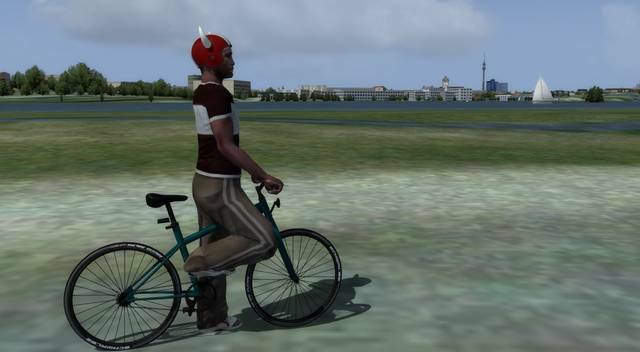 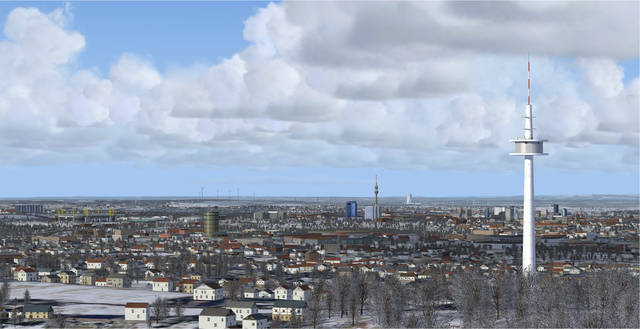 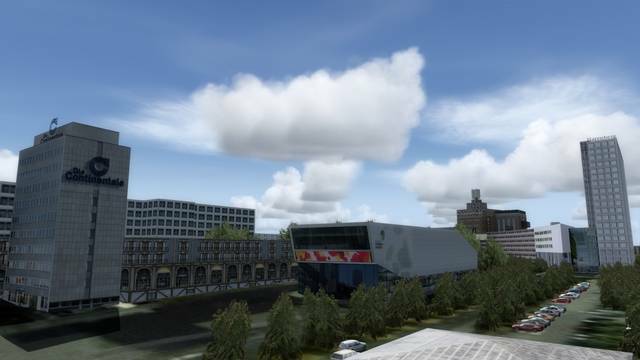 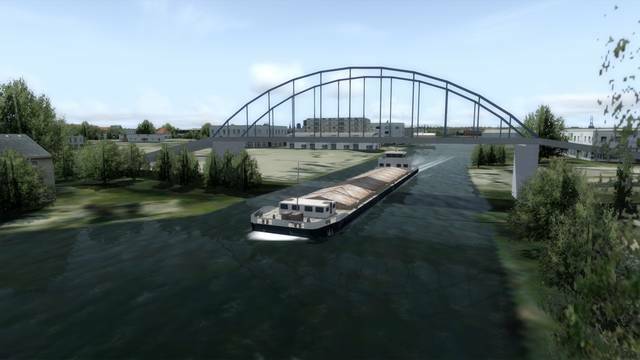 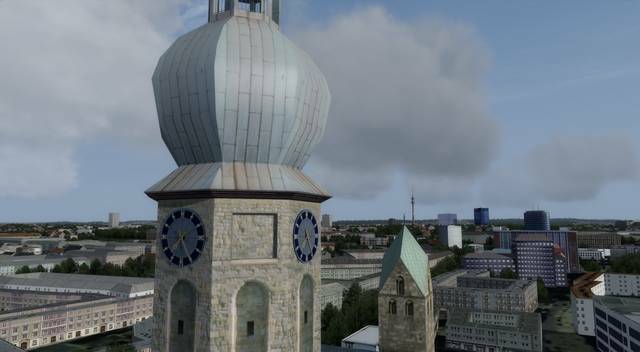 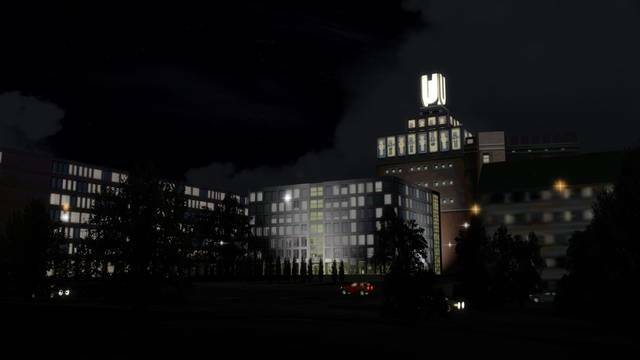 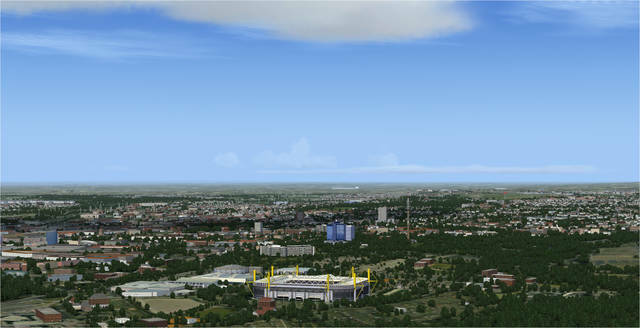 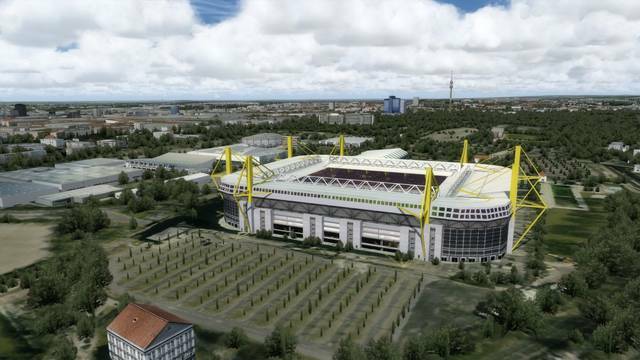 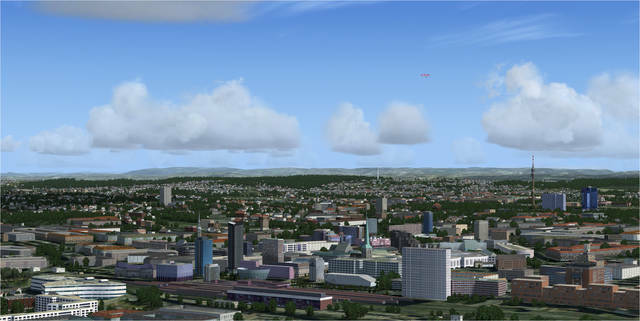 This Approaching Dortmund scenery is a complete implementation of the city of Dortmund in Germany. 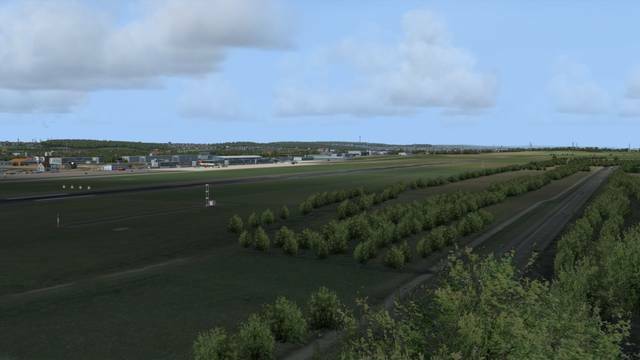 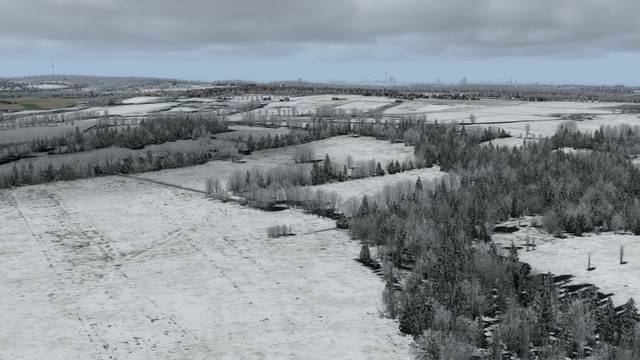 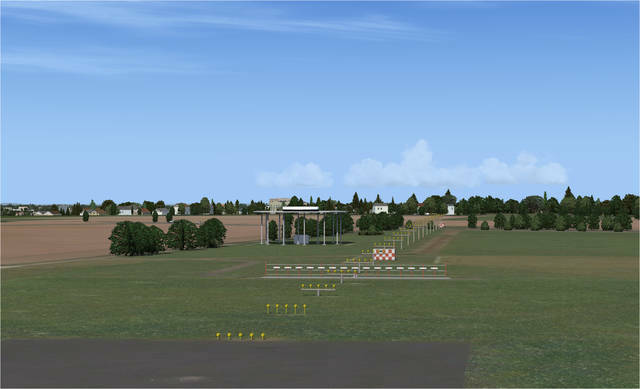 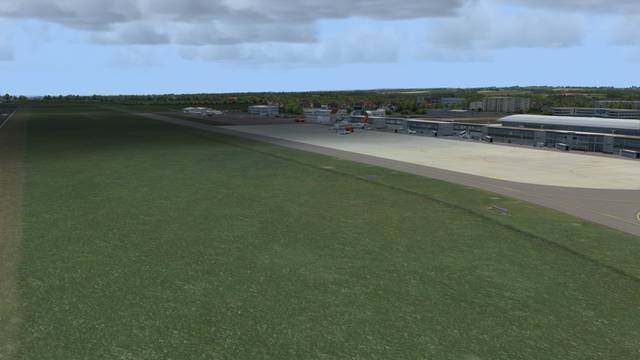 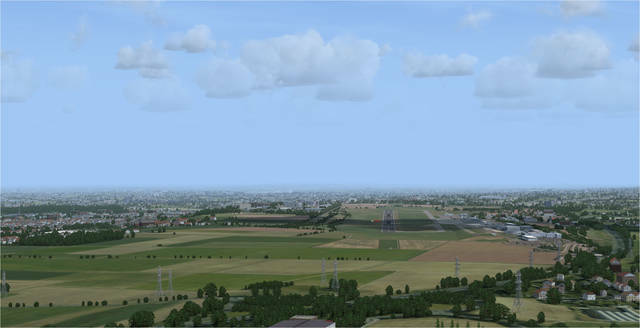 In addition to the common urban area, the German Airports 2 EDLW airport and the Hengsen-Opherdicke airfield (EO08), as well as the surrounding area, are integrated as part of the scenery package. 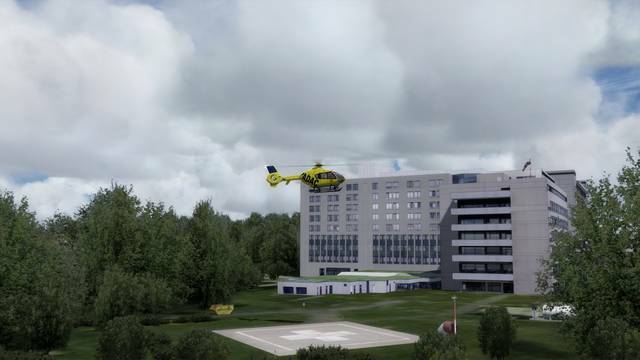 The scenery is rounded off by the heliport at the Clinic Centre North, so you can now head to the airport by Airbus or Boeing. 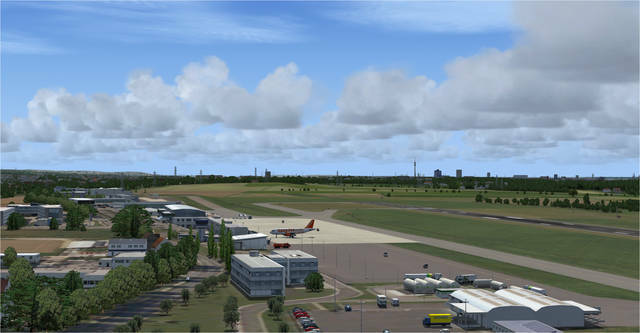 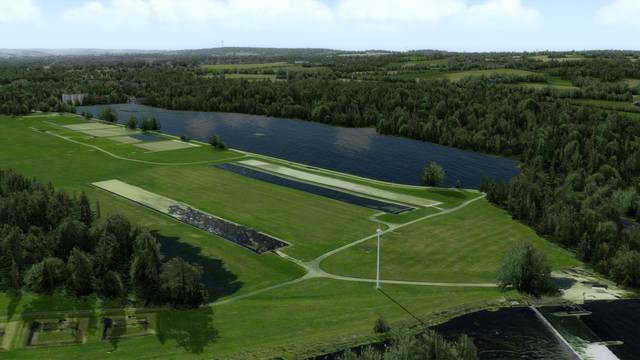 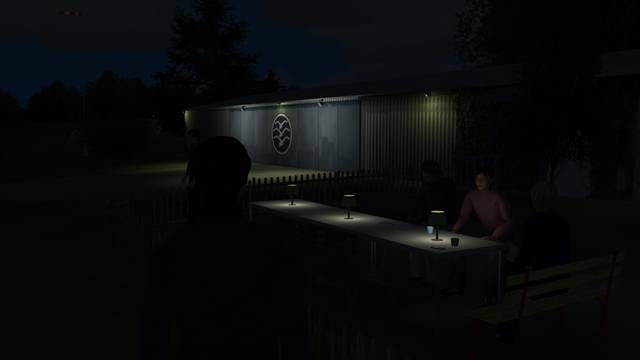 You can also plan and carry out your VFR flights from the nearby Hengsen-Opherdicken airfield as well. 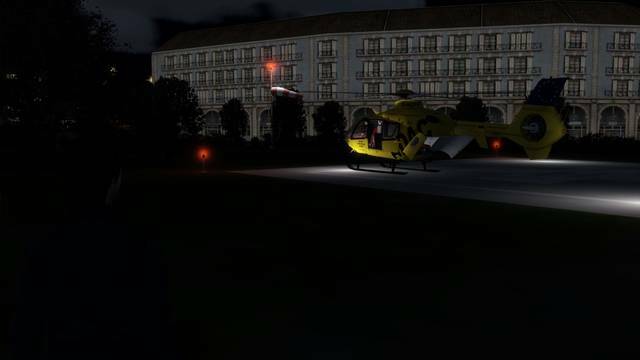 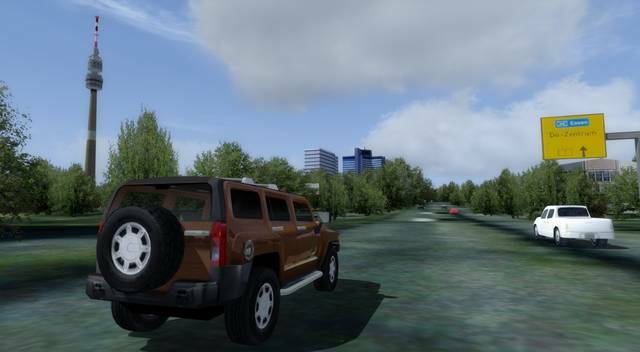 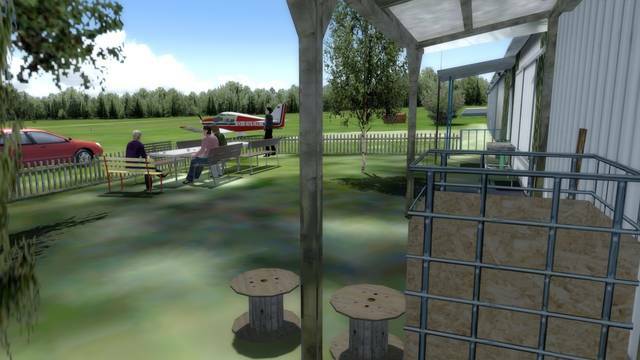 For helicopter fans the add-on offers rescue missions at the accident clinic, and even virtual walks with the avatar are possible. 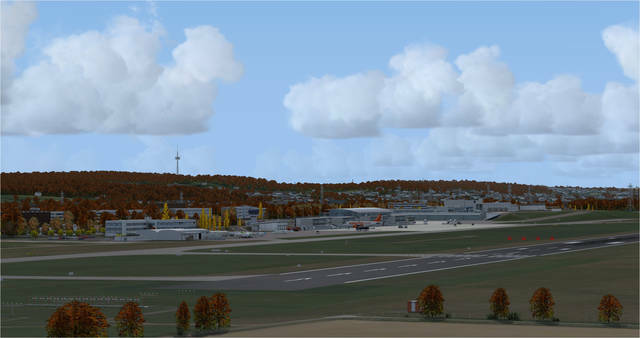 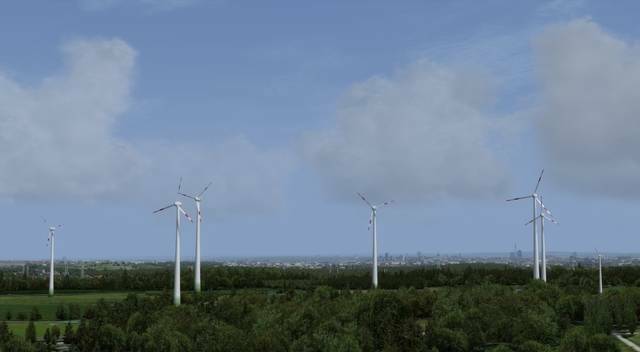 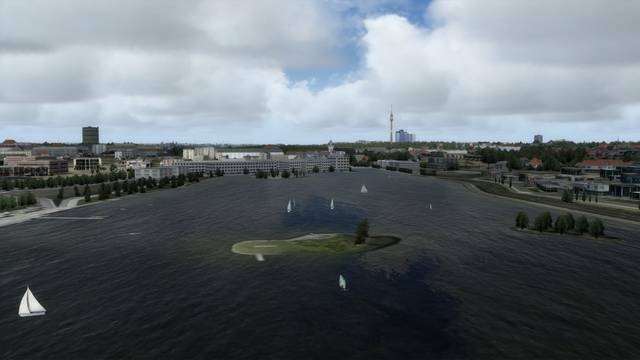 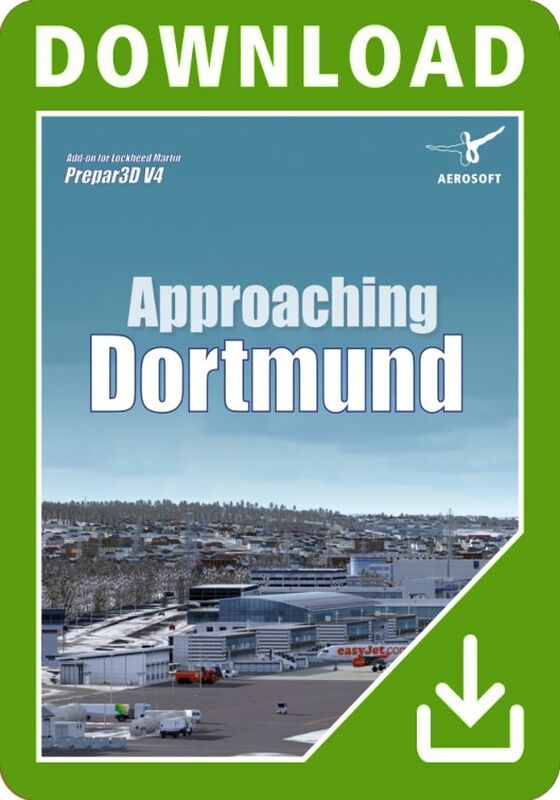 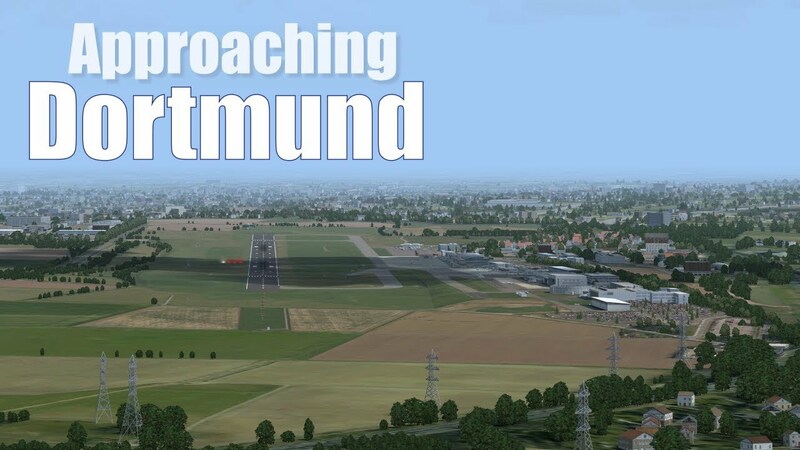 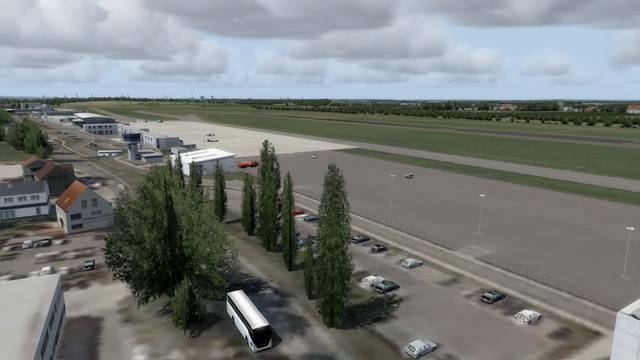 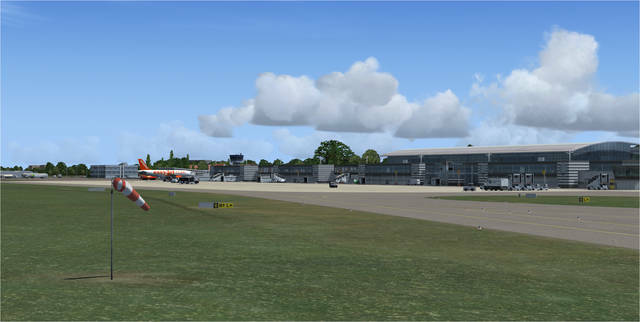 This P3D v4 scenery includes Dortmund Airport (EDLW) in Germany, the Hengsen-Opherdicke airfield (EO08) and the heliport at the Clinic Centre North, as well as the surrounding areas. 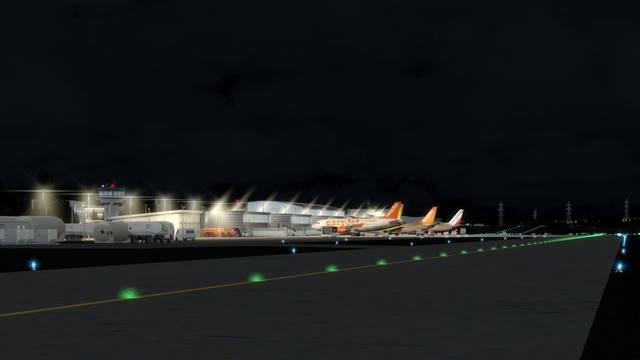 Features include animated jetways, 3D PAPIs, automatic seasonal changes of relevant 3D objects, optimised 3D runway lighting which is activated according to the time of day and weather conditions, animated windsocks and apron lamps with new effects and dynamic light.